C for competition. 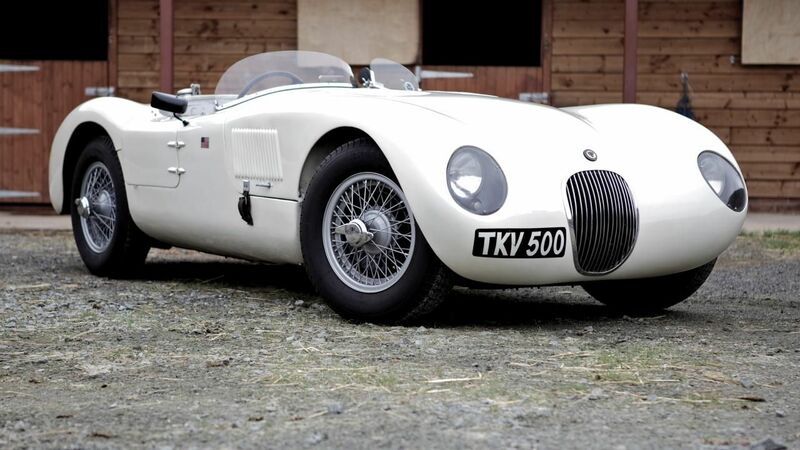 The Jaguar C-Type, a very rare car indeed (only 53 were built), is quite clearly one of the most attractive cars ever made. In 2009 the hammer came down for a C-Type at $2.53 million.